Richard Paul "Rick" Astley is a BRIT Award-winning English singer-songwriter, musician, and radio personality. 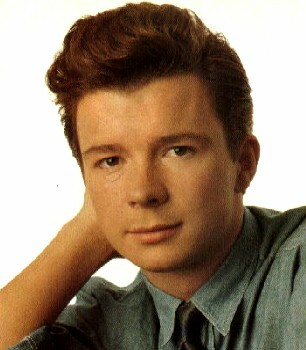 He is known for his 1987 song, "Never Gonna Give You Up", which was a #1 hit single in 25 countries. Astley holds the record for being the only male solo artist to have his first 8 singles reach the Top 10 in the UK and by retirement in 1993 had sold approximately 40 million records worldwide.